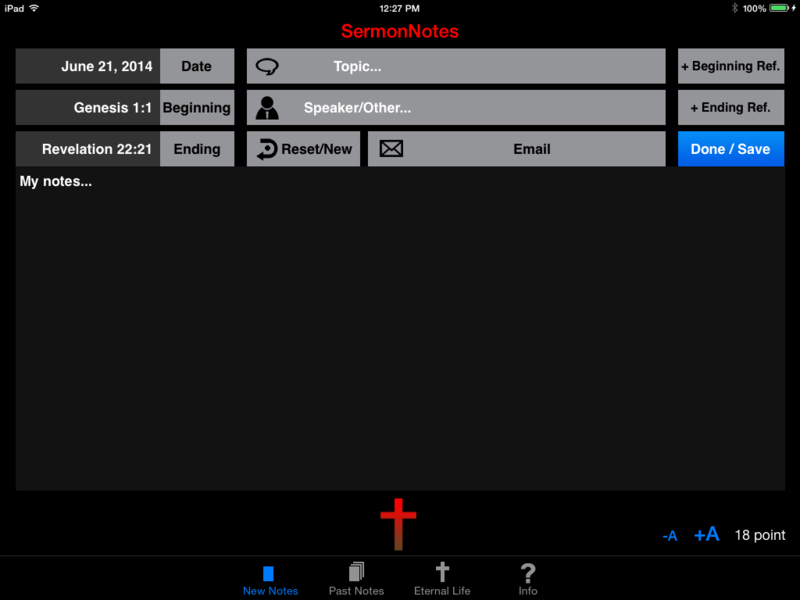 SermonNotes 4.0 rotation issues in iOS7 solved. 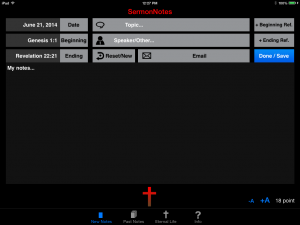 A solution for the app and keyboard rotation issues for SermonNotes 4.0 in iOS7 has been created and will be included in the next update! The cause is that in iOS7, rotation is now handled at the system level and in the code for the first screen only. This renders the software rotation switch on SermonNote’s info screen useless. It will be removed. To turn autorotation off and on, you will use the physical switch on the right side edge of the iPad, and by swiping up the entire screen on iPhone to access an iOS software screen lock (upper right corner). HOWEVER, there are still many things that Apple requires fixing for all iOS7 update submittals. A major one is that on that the app on iPhone must fully use the larger 4″ screen. This is not a matter of just stretching everything out, but there is a lot of math involved to make everything work properly! Thank-you for your patience with these issues!